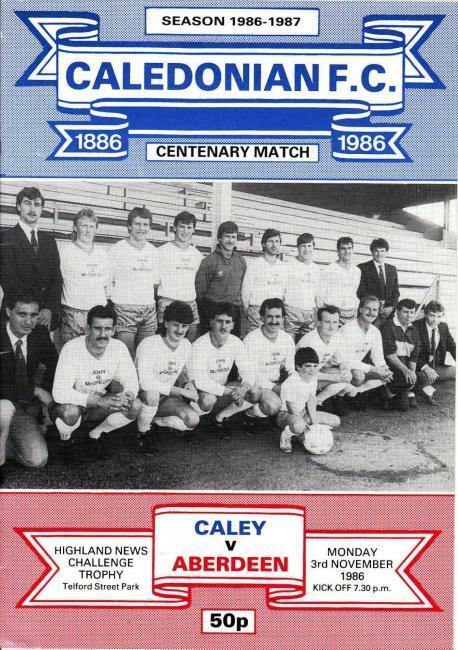 Hi I was wondering if anybody knew somebody that has the Caley v Hibs scot cup reply programme 2016 available to buy. There was me, when I saw the title of the thread, thinking you were looking for something much older. Do you know who would have the item? Would be good to add to the collection? Hi Graham I have a copy of the programme you are looking for. Would you sell it to me, the programme was the game where Hibs won 2-1? 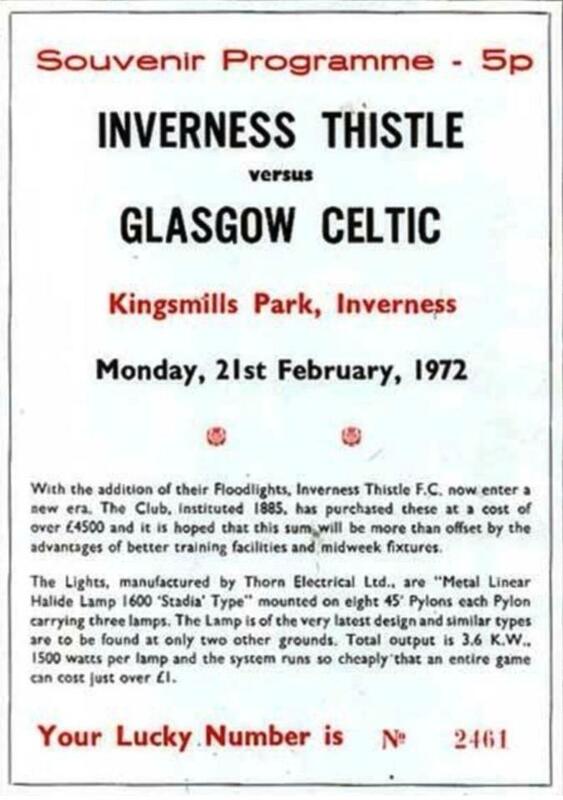 I had Brian from the programme shop in Easter Road trying to buy mine. They change hands for about £60. All these Hibbies trying to get a complete set from 2016. Maybe they've already got the 1902 ones. How much do you want for the programme and where are you based as I work up North and can pop in for handover. Hi Graham I would be happy with a £30 donation to highland hospice in Inverness. I live in Inverness so could meet you in Inverness somewhere when suits yourself ? Absolutely. If, as Mantis suggests, the going rate is £60, the OP might consider matching it for such a worthy cause. ...3 days before Ferguson left. Jed sorry I have taken so long to reply, I am in the Inverness area next Monday 4th February 2019. if you are able to meet me on this day, advise of a time and address on either 07789920544 or my email [email protected] and we can meet up. Appriecate the donation to charity, I will give an extra £10 as well as a donation.